Counter-rotating tines cut through sod and hard packed soil. Simple controls are easy to learn and easy to operate. 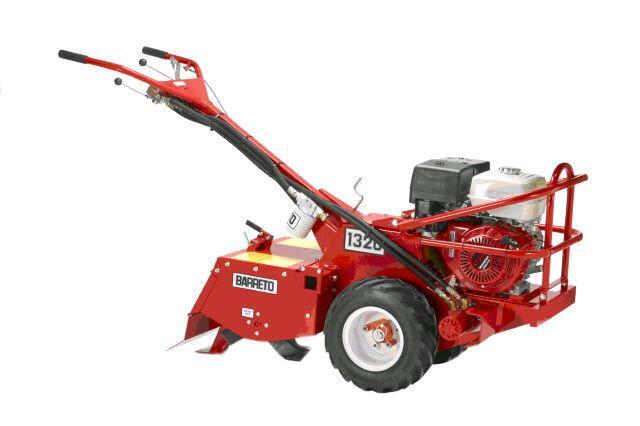 The heavy design means your tiller works for you instead of tossing you around. 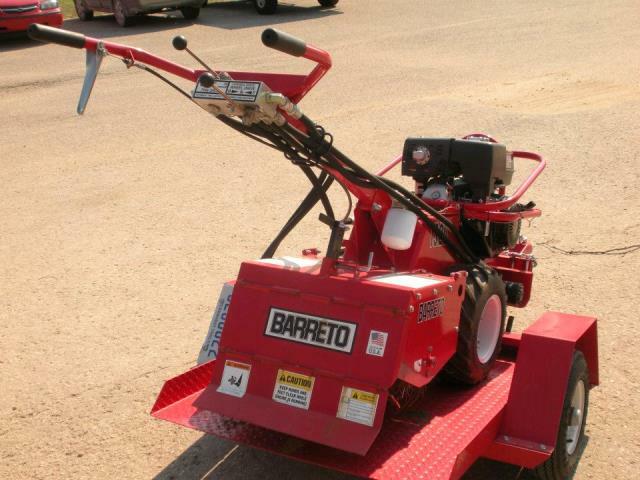 The wheel drive and tine drive work independently of each other to allow your tilling travel speed to be adjusted to the soil conditions. 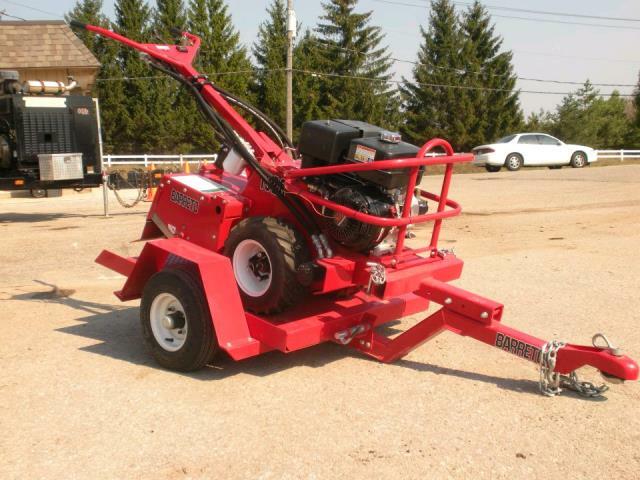 * Please call us with any questions you may have about our tiller 13hp rear tine tiller rentals in Petoskey, Northern Michigan & The Upper Peninsula.